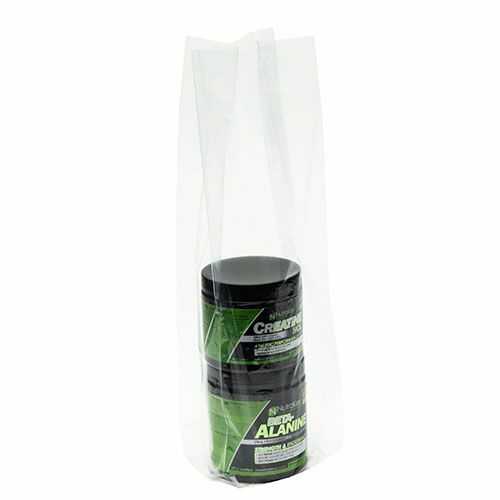 Do you want a sturdier and more durable option to carry heavier and bulkier items? 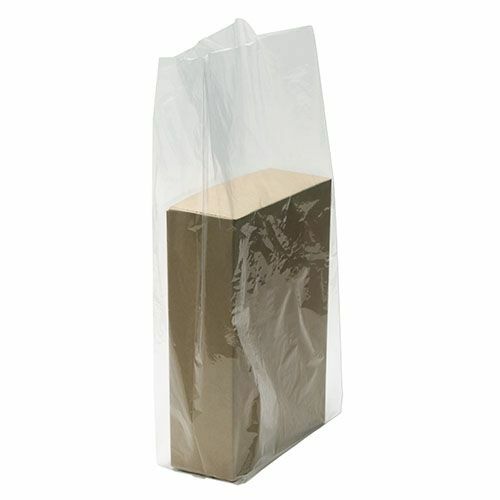 You can store large items that weigh a lot in our Tuf-R Heavy Gusseted Bags. 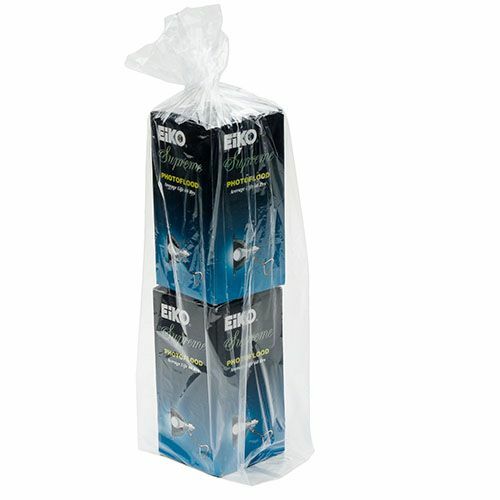 Our gussets bags not only have the ability to hold weight, they also expand to increase room. 5.25 X 5 X 20"
5 X 5 X 24"
5.5 X 4.75 X 16"
10 X 5 X 16"
10 X 6 X 22"
21 X 4 X 35"
5.5 X 3 X 24"
5.5 X 3 X 29"
Restaurants can use our Tuf-R Heavy Gusseted Bags to refrigerate food. 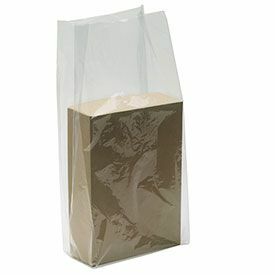 Even households can use our gusseted bags to pack leftovers. 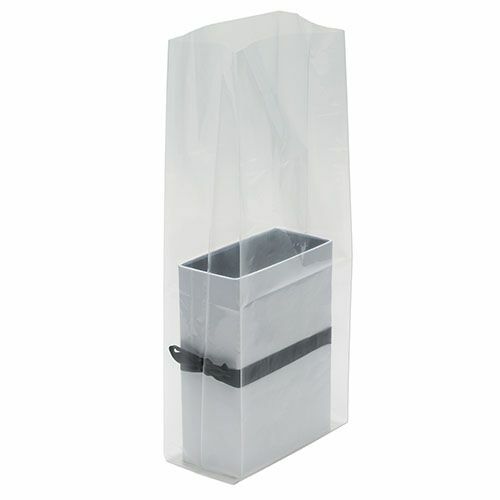 The heavy gusseted bags are the perfect packaging option for flat objects and items. 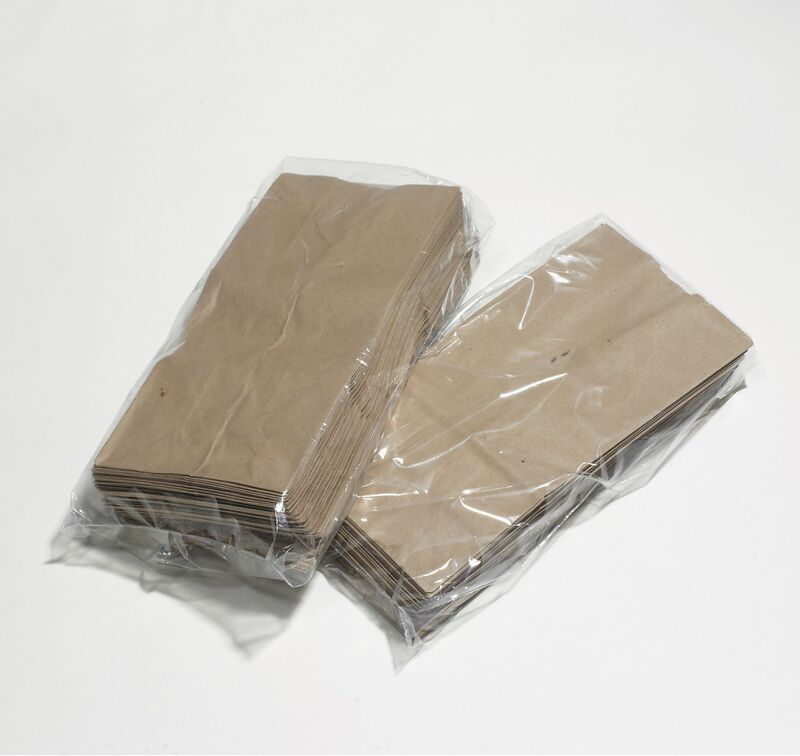 You can seal the bag using heat, twist tie, or tape. Companies can use the bag to transport and shop good as well. Our multi-purpose bags are the ideal option for all things heavy.